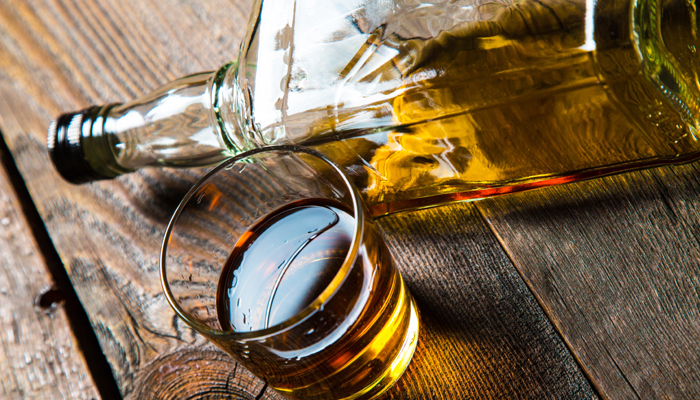 Alcohol use is surprisingly common in late life. At Gentle Shepherd Hospice we see it frequently. As the Roanoke and Lynchburg experts in family caregiving, we can help you strategize about optimal ways to approach the situation. Give us a call at 1-800-789-0586 (toll-free).